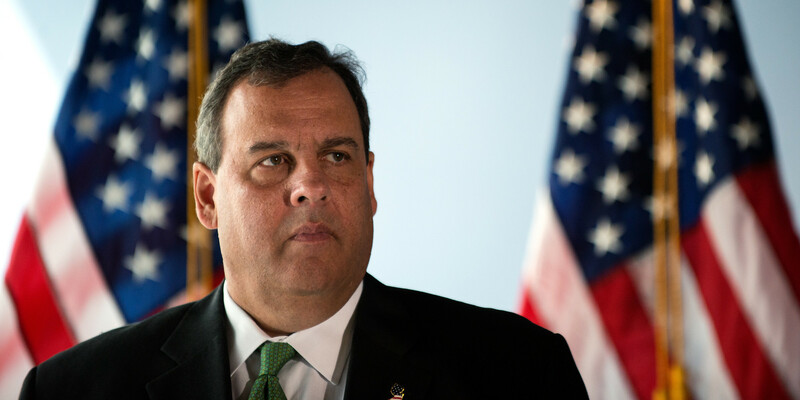 Chris Christie has waded into the presidential race, so let’s evaluate him. I’ll be looking at Christie’s background, policy history, and explicit statements to determine whether or not he would make a good president. I won’t be paying attention to electability or likeability, as is often common elsewhere on the web. Christie has a BA in political science from the University of Delaware and a law degree from Seton Hall. For better and for worse, a law background is common among US presidential candidates. His wife is an investment banker. In 1992, Christie volunteered for the Bush campaign. He was involved in local politics during the mid-90’s. From 1999 to 2001, he worked as a lobbyist and pushed for deregulation of the oil and gas industries. In 2001, he was appointed US Attorney for the District of New Jersey by President Bush and served in the role until 2008. Christie’s office focused primarily on corruption cases. Christie ran for governor of New Jersey in 2009, winning by a small margin. In 2013, he was re-elected by a much wider margin. Christie inherited a prosperous state. The national average was only 77.4% of New Jersey’s figure in 2010. 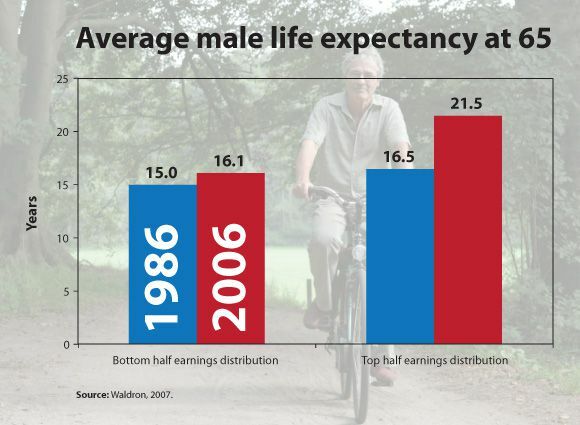 By 2013, that edge had been eroded a bit, with the national average rising to 79.8% of the New Jersey figure. 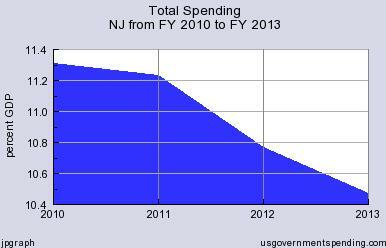 So Christie certainly has not scored an economic miracle. New Jersey has a slight lead on the nation when Christie entered office, but it now trails the nation by a full point. 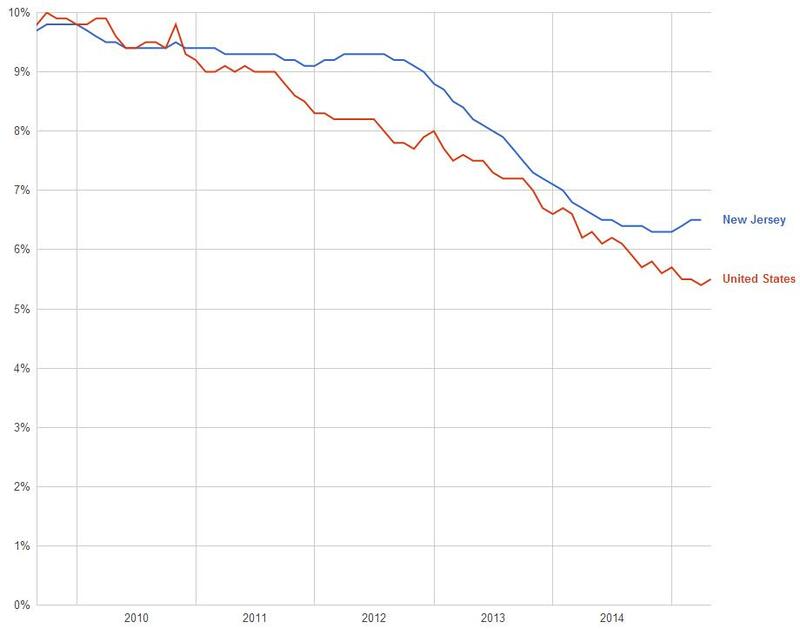 The unemployment data series runs another year past the per capita income series, so the fact that New Jersey loses ground in the last year of the unemployment series indicates that Christie’s per capita figures will likely look worse once the 2014 data comes in. The state made a conscious and calculated decision to underfund the SFRA formula when enacting the current budget. It was not inadvertent or a mistaken exercise of governmental authority. It directly contravened representations made by the state when procuring relief from prior judicial remedial orders. Christie was forced to restore $500 million in funding and one of the justices argued that even this was far too low. So Christie’s cuts hit poor families and poor kids hardest. There’s also a fascinating story out there that has gotten very little national coverage–Christie may have screwed New Jersey out of almost $9 billion. The story is that the state of New Jersey had a lawsuit against Exxon Mobil because many years ago, Exxon contaminated 1,500 acres of land in Northern New Jersey. Exxon’s liability was firmly established–the only question was how much Exxon would pay. New Jersey’s lawyers demanded $8.9 billion in damages. The court was very close to issuing a decision when Christie asked it to hold off while he negotiated a settlement. That settlement turned out to be $250 million, a mere 2.7% of what had been demanded. The New Jersey legislature was apoplectic, voting for a resolution declaring that the settlement “shocks the conscience” by a 45-16 vote. While we cannot be certain that New Jersey would have ultimately been awarded $9 billion, Christie’s past history of lobbying for energy companies raises questions about whether he really tried his best to get New Jersey as much money as possible. Our major conclusion is that a revenue-neutral individual income tax change that incorporates the features Governor Romney has proposed – including reducing marginal tax rates substantially, eliminating the individual alternative minimum tax (AMT) and maintaining all tax breaks for saving and investment – would provide large tax cuts to high-income households, and increase the tax burdens on middle- and/or lower-income taxpayers. This is true even when we bias our assumptions about which and whose tax expenditures are reduced to make the resulting tax system as progressive as possible. For instance, even when we assume that tax breaks – like the charitable deduction, mortgage interest deduction, and the exclusion for health insurance – are completely eliminated for higher-income households first, and only then reduced as necessary for other households to achieve overall revenue-neutrality– the net effect of the plan would be a tax cut for high-income households coupled with a tax increase for middle-income households. In addition, we also assess whether these results hold if we assume that revenue reductions are partially offset by higher economic growth. Although reasonable models would show that these tax changes would have little effect on growth, we show that even with implausibly large growth effects, revenue neutrality would still require large reductions in tax expenditures and would likely result in a net tax increase for lower- and middle-income households and tax cuts for high-income households. So on inequality and tax policy, Christie is every bit as right wing as Mitt Romney was, though this still makes him more moderate than the candidates who have proposed totally flat tax rates (e.g. Cruz, Paul, Rubio, Perry, Carson). He acknowledges climate change, but opposes taking action. As governor, he signed legislation allowing undocumented students in New Jersey to pay in-state tuition, but he opposes a path to citizenship. As governor, he accepted Medicaid expansion funding, but he wants to repeal Obamacare. He supports gay civil unions but opposes gay marriage, though he has no intention of challenging the court’s recent ruling. He’s against any deal with Iran, opposes normalizing relations with Cuba, and would consider re-invading Iraq. But he does acknowledge that the Iraq War was a mistake. Christie is very similar to Pataki and Romney. All three were quiet on social issues and less extreme than some of their republican counterparts while serving as governors. All three pulled hard to the right and proposed similar tax plans with similarly regressive implications after they started angling for the presidency. None of the three should be president.